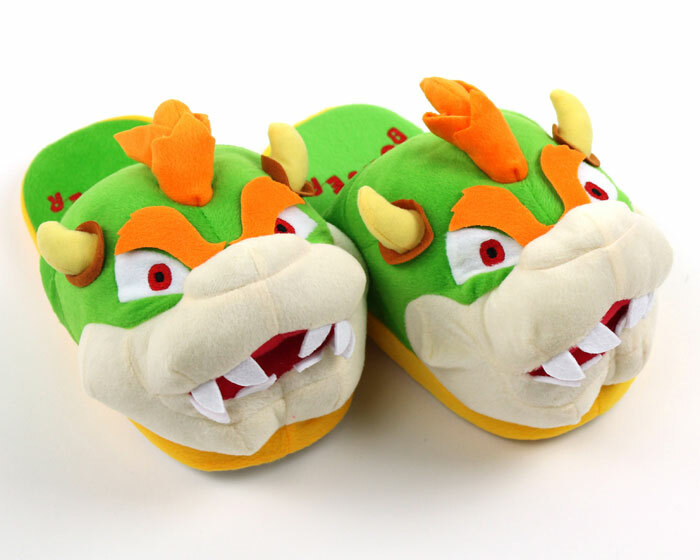 Conquer your Mushroom Kingdom in comfort with these Bowser Slippers. 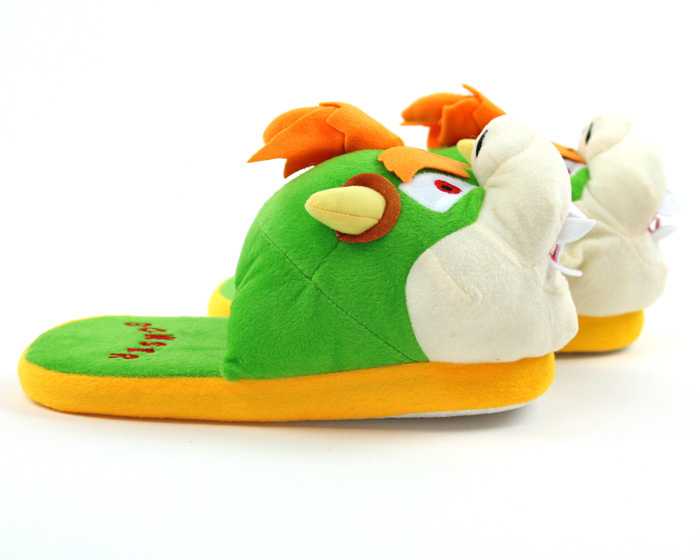 Thick plush materials wrap your feet in total comfort as you try to kidnap -er-, I mean win the hand of Princess Peach. 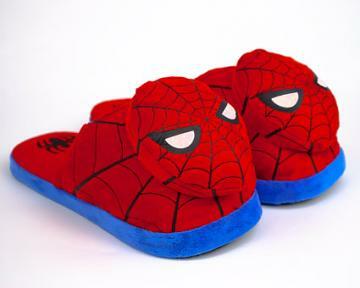 A high-density foam footbed provides support as you run up your castle walls, and the no-skid soles keep you stable as you land. 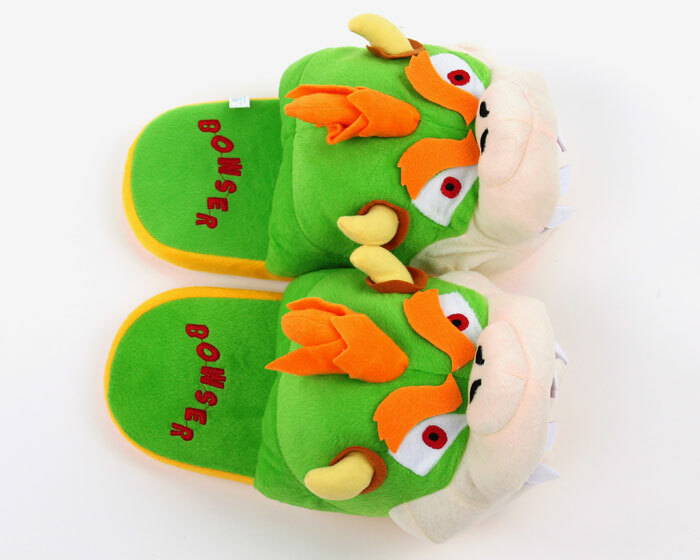 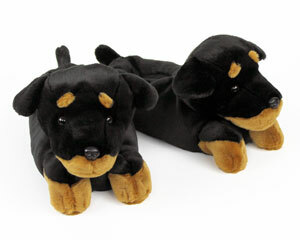 With fiery eyes and sharp teeth, these Bowser Slippers let people know you aren't to be messed with. 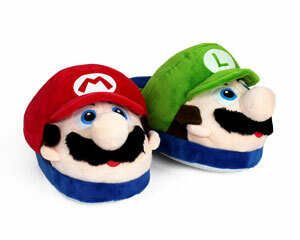 Marry Princess Peach or challenge Mario to a duel. 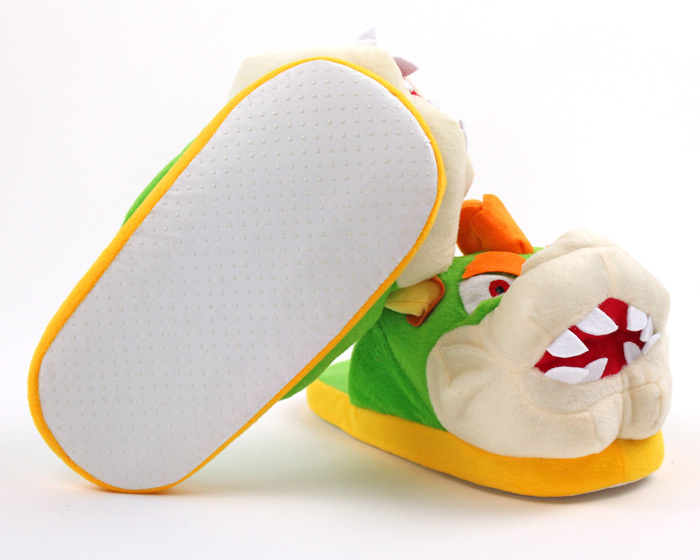 It's all in a day's work when you're King of the Koopas.